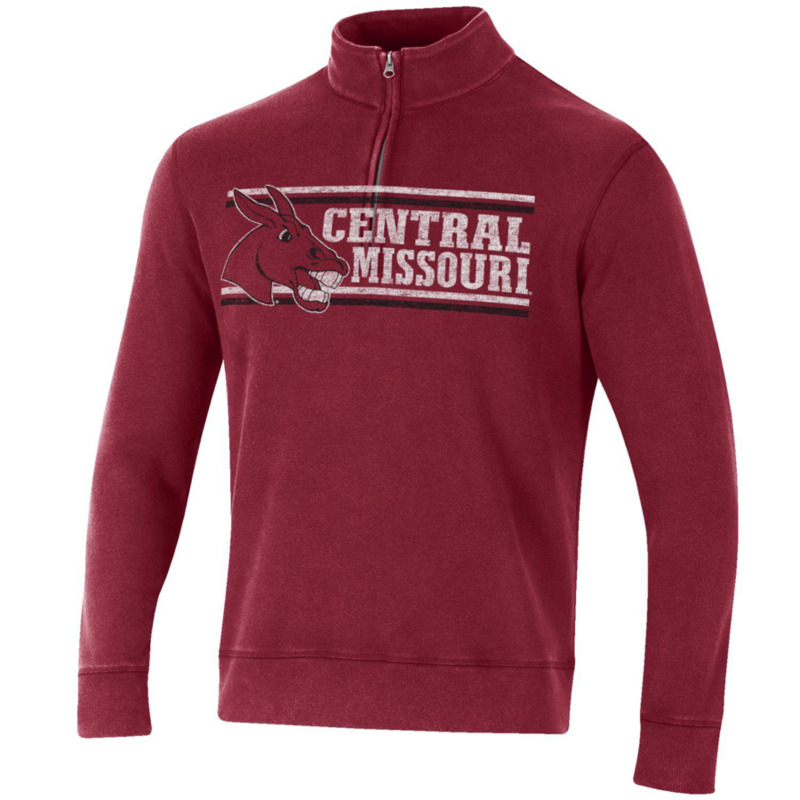 Please select option for 1/4 ZIP CM PULLOVER. 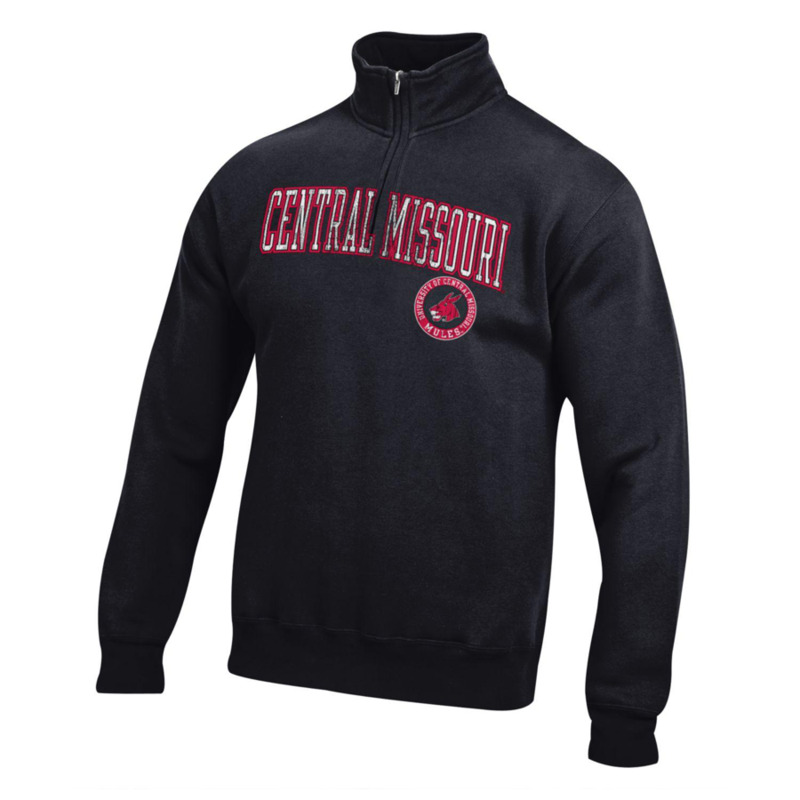 Please select option for 1/4 ZIP UCM ASH PULLOVER. 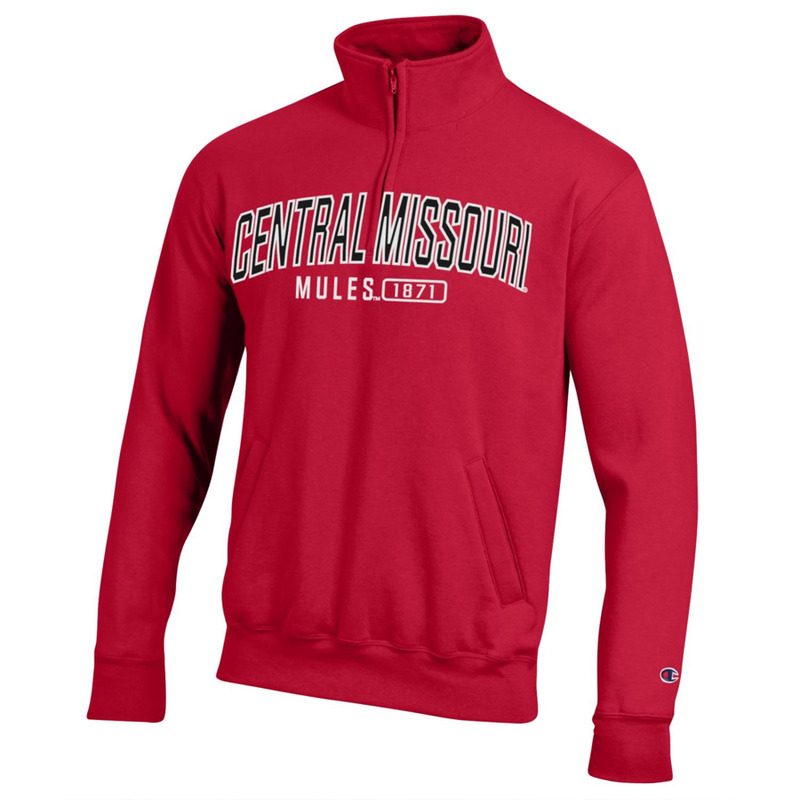 Please select option for CENTRAL MISSOUR MULES HOODIE. 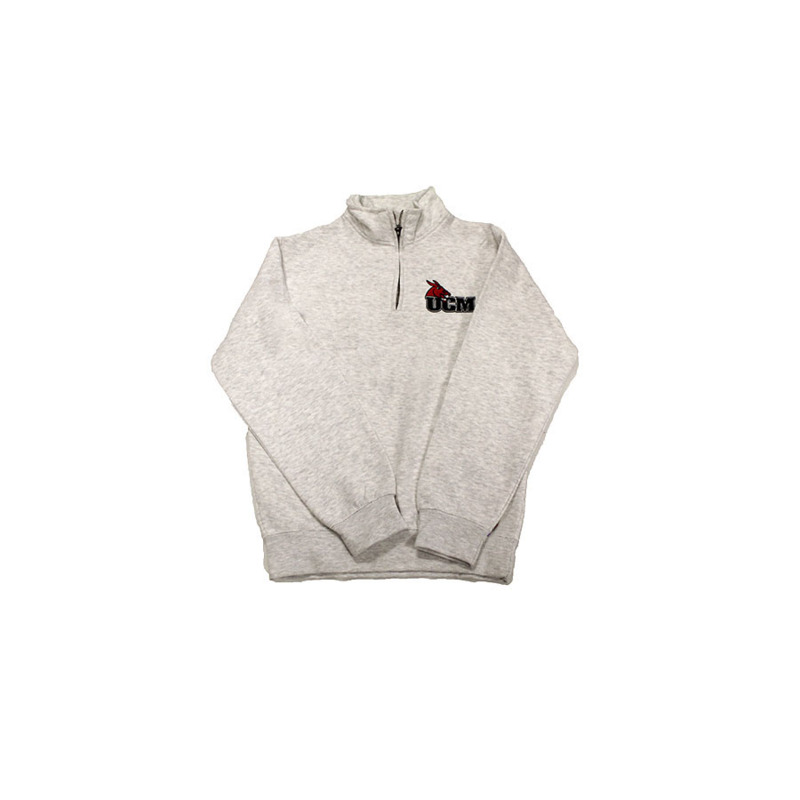 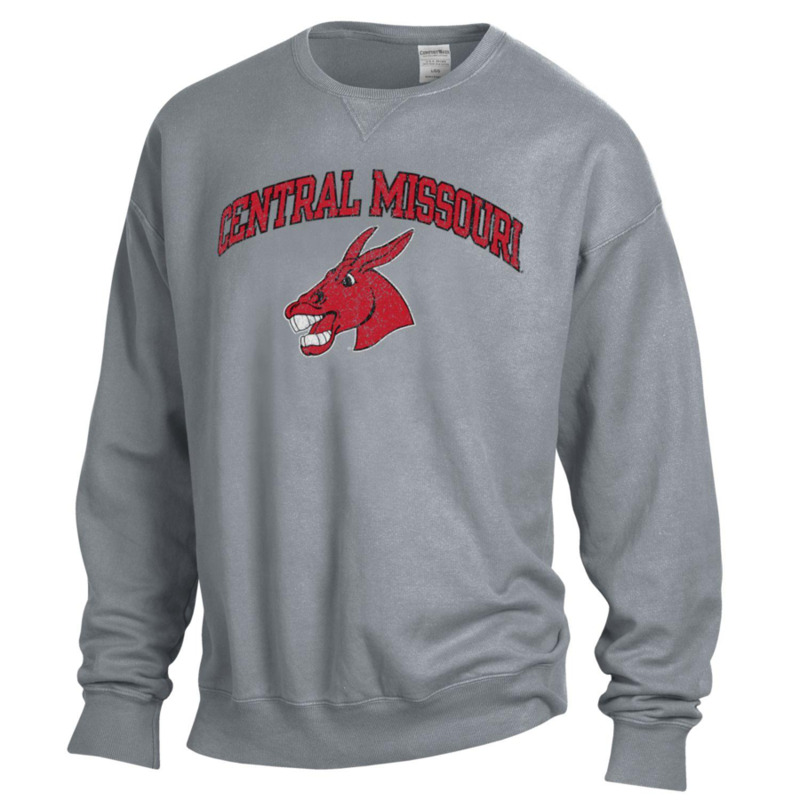 Please select option for CENTRAL MISSOURI 1/4 ZIP SWEATSHIRT. 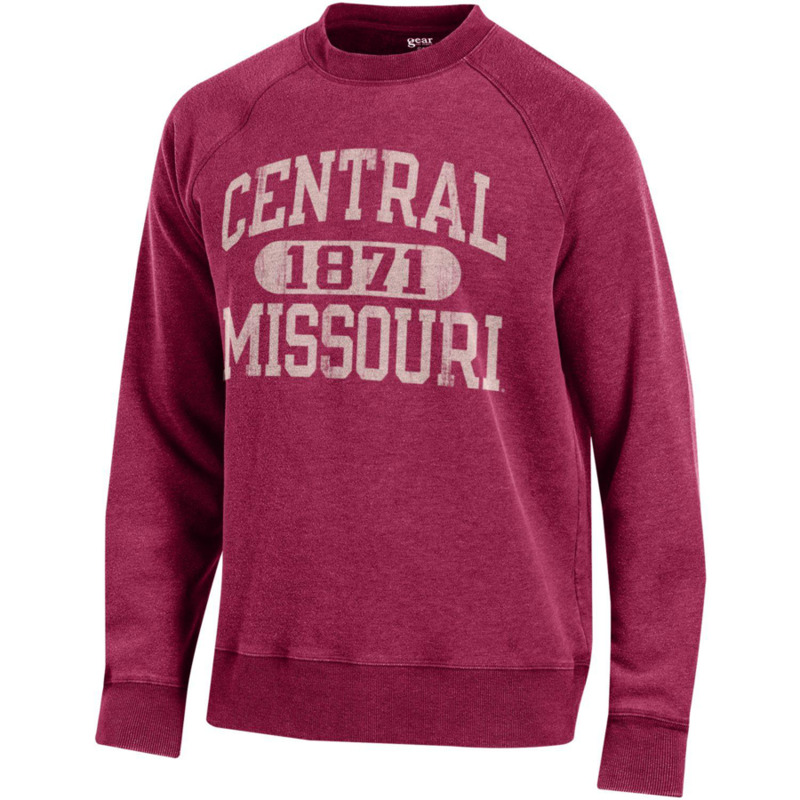 Please select option for CENTRAL MISSOURI 1871 CREWNECK. 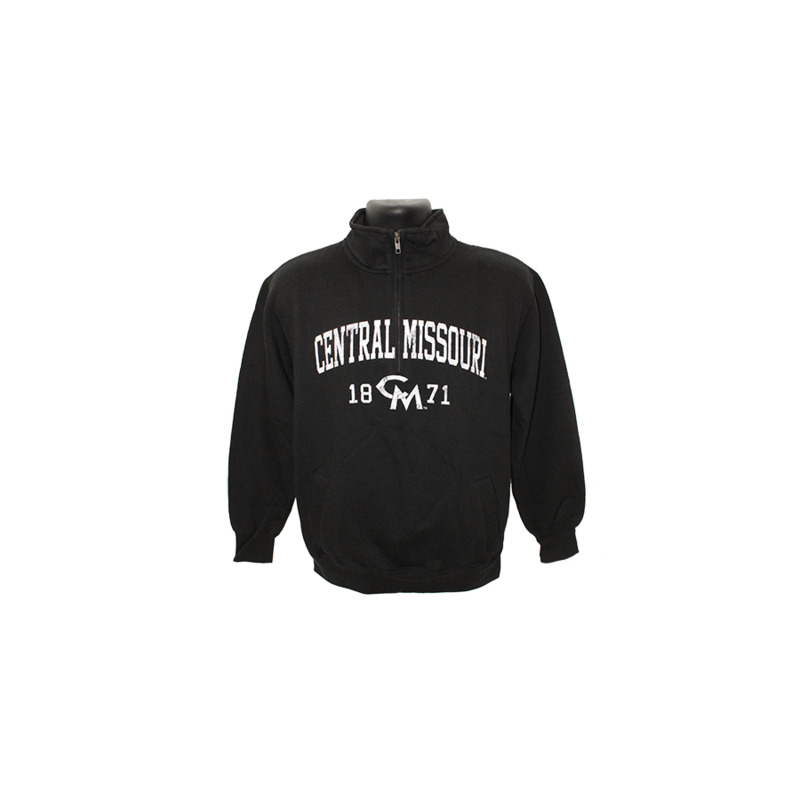 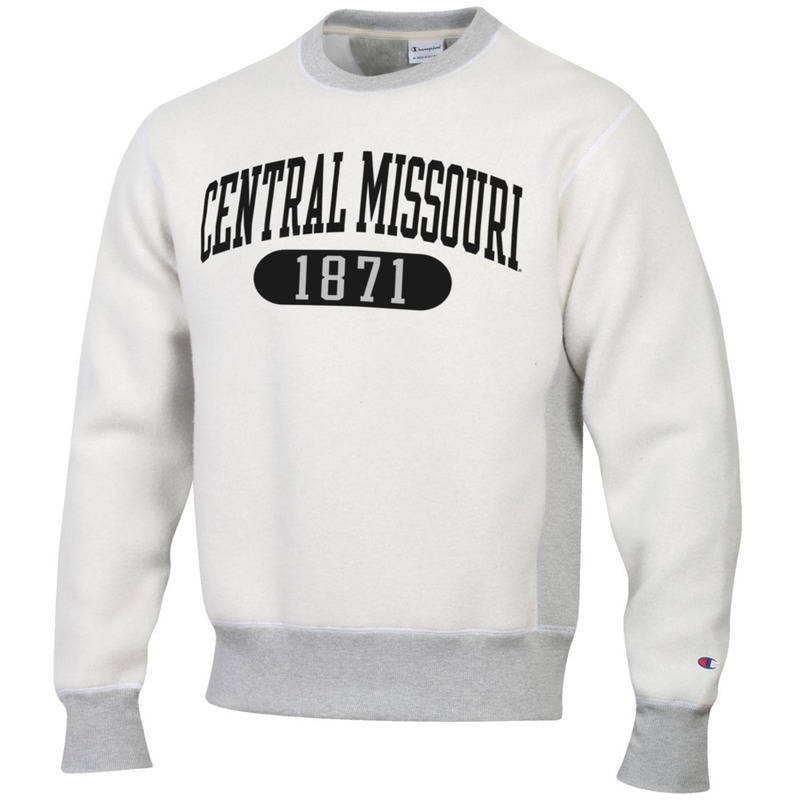 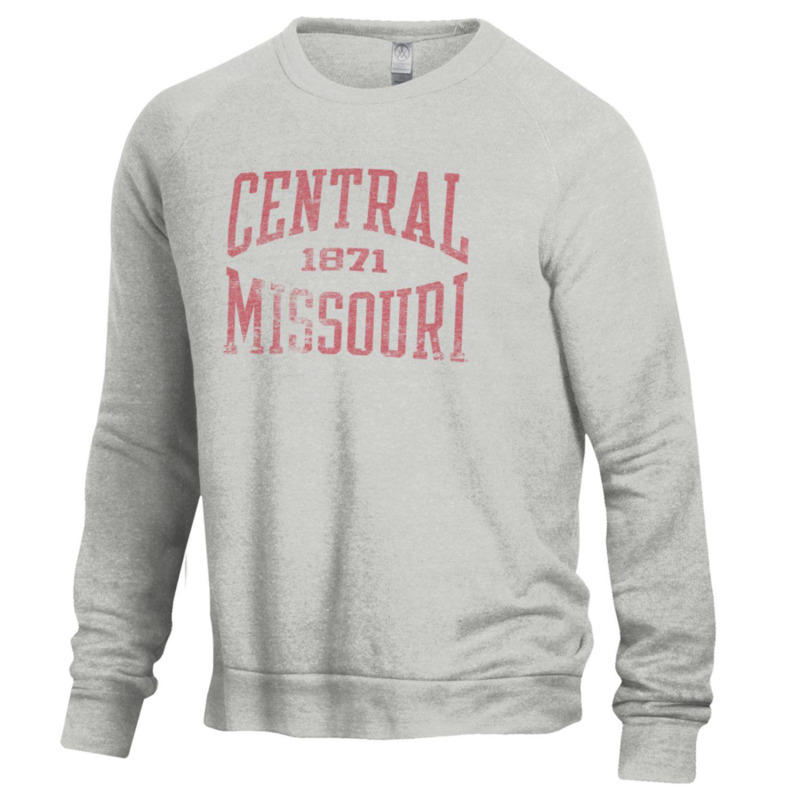 Please select option for CENTRAL MISSOURI 1871 CREWNECK SWEATSHIRT. 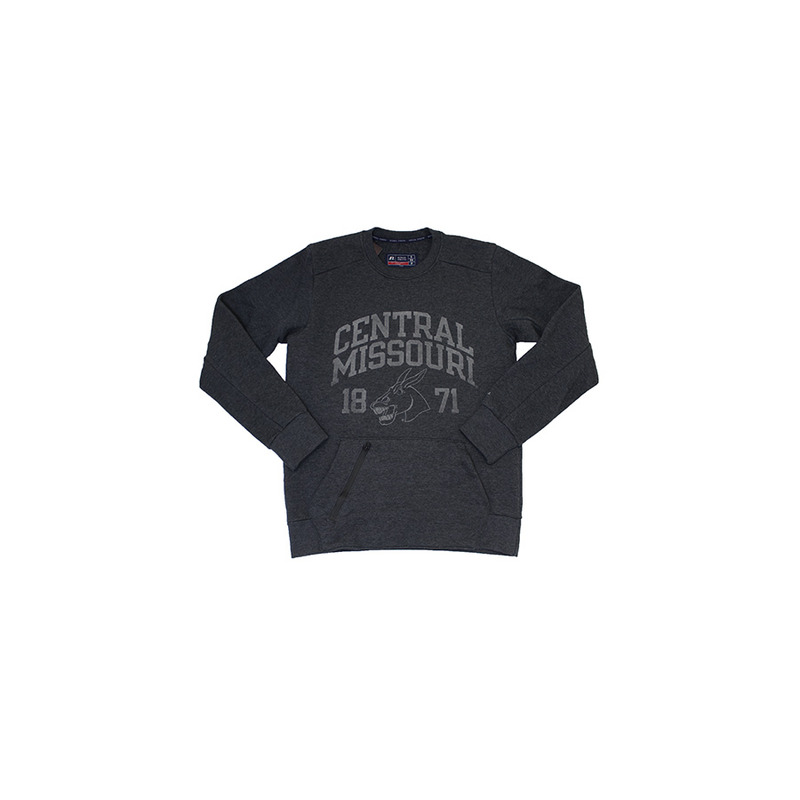 Please select option for CENTRAL MISSOURI COMFORT WASH DYED CREWNECK. 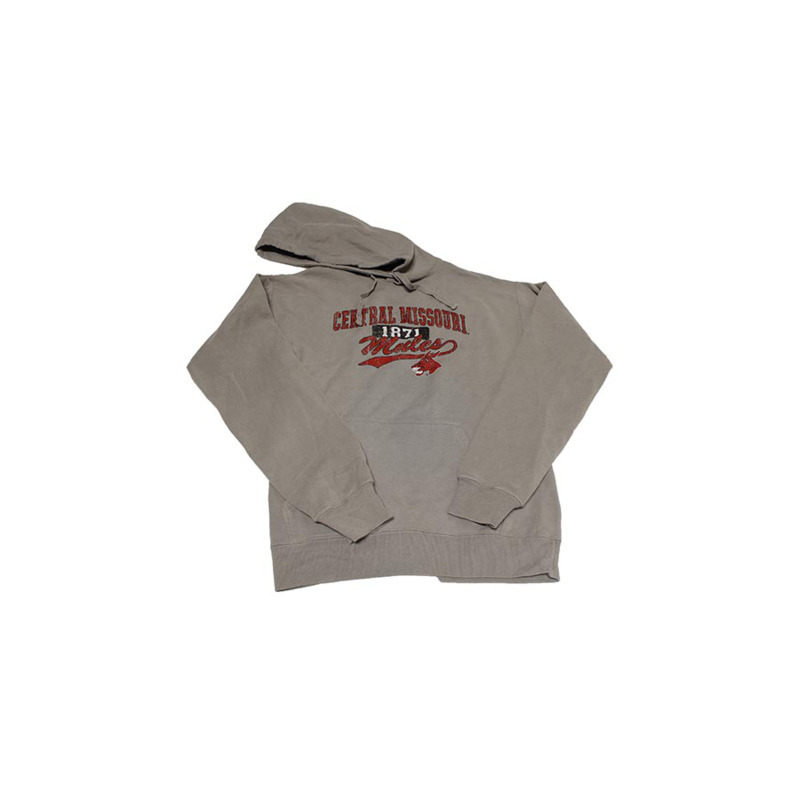 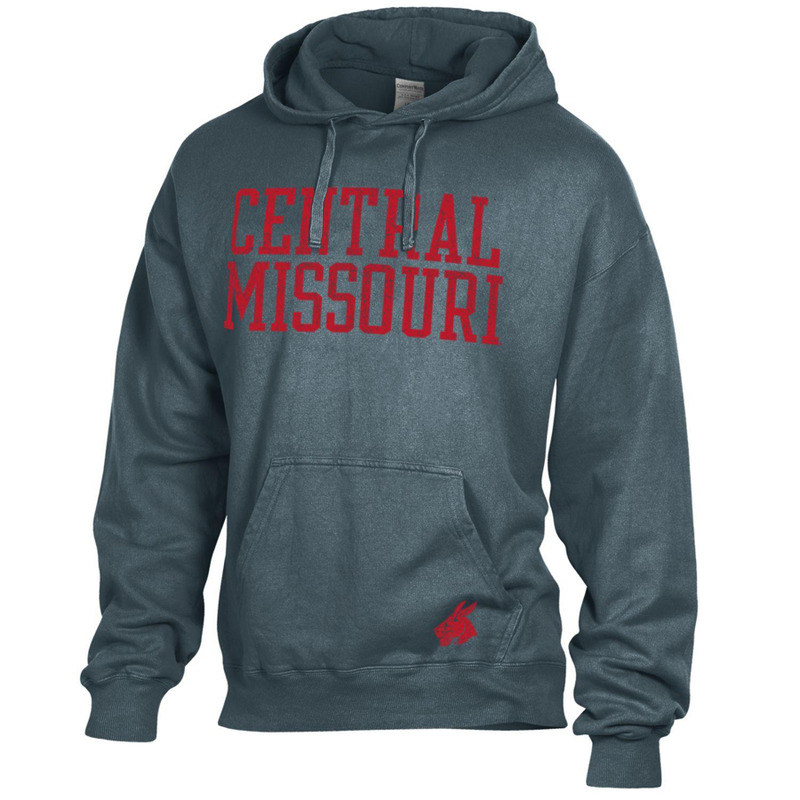 Please select option for CENTRAL MISSOURI COMFORT WASH DYED HOODIE.